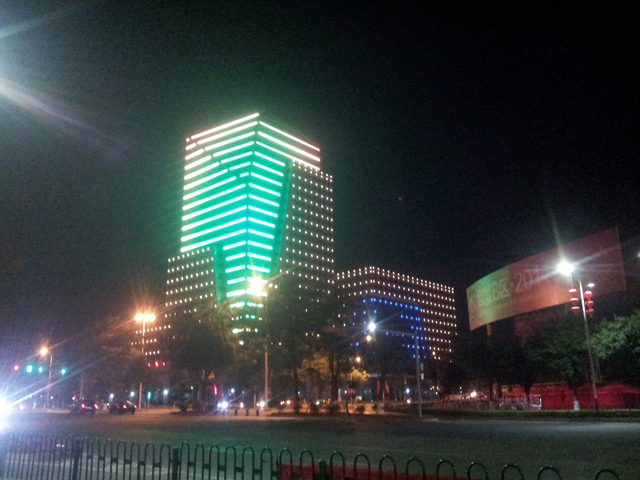 Shenzhen Forlight Optoelectronics Co.,Ltd is specialized in led media façade and architectural building lighting. 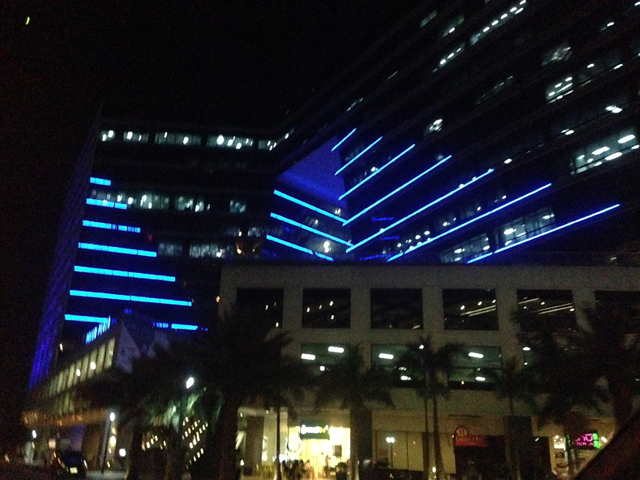 During the past years, Forlight did many creative building lighting and media façade projects both in China and abroad and won good fame in LED media media façade and lighting industry. Visualpower is specialized in project design and solutions, by mergering with Shenzhen Forlight, Visualpower can expand the business in more areas in LED industry. 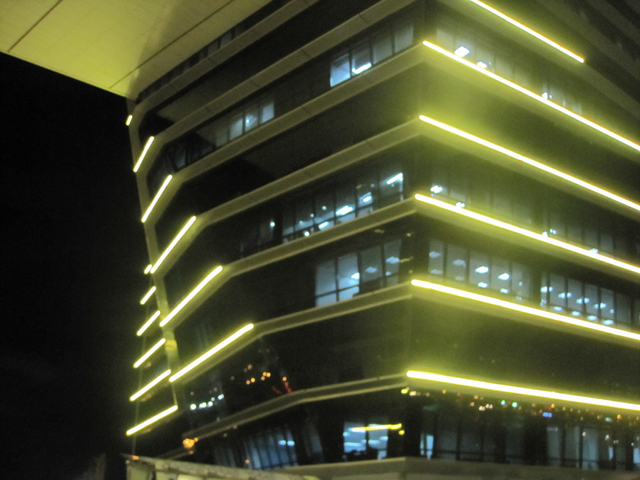 In the future, Visualpower can provide complete solutions for building lighting, and LED media façade projects. This Merger can also strengthen Forlight overseas sales. 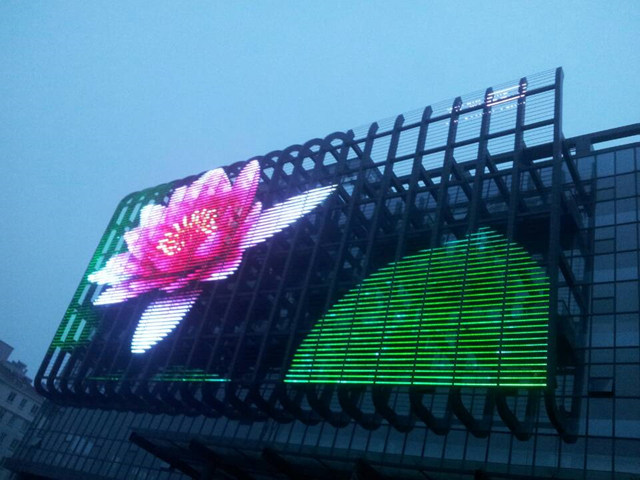 LED video bar, transparent LED curtain display, LED video strings, Pixel Light and DMX LED lights are the main products of Shenzhen Forlight. These basic elements can create large scale outdoor building media wall, or creative designs for nightclubs, amusement parks and so on.